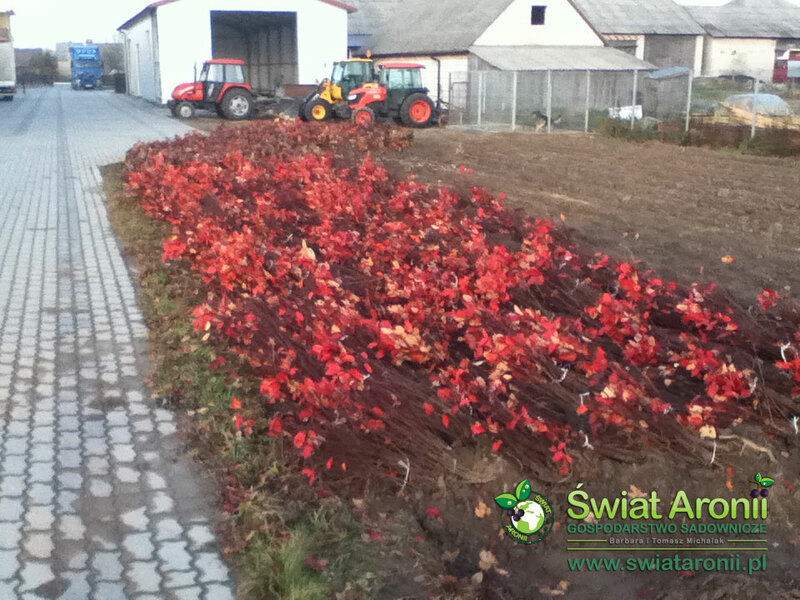 We are a nursery-garden with a long-standing tradition. 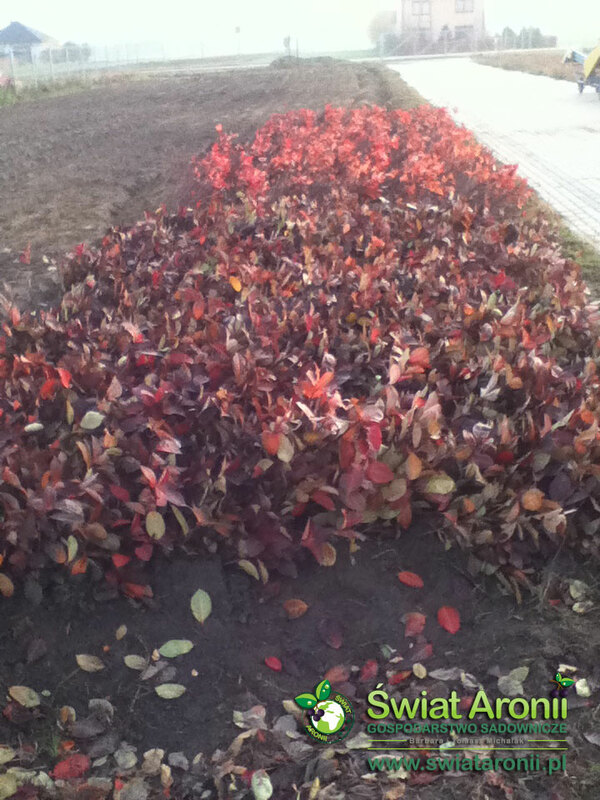 However, we are still growing, what we want to point out through photos. 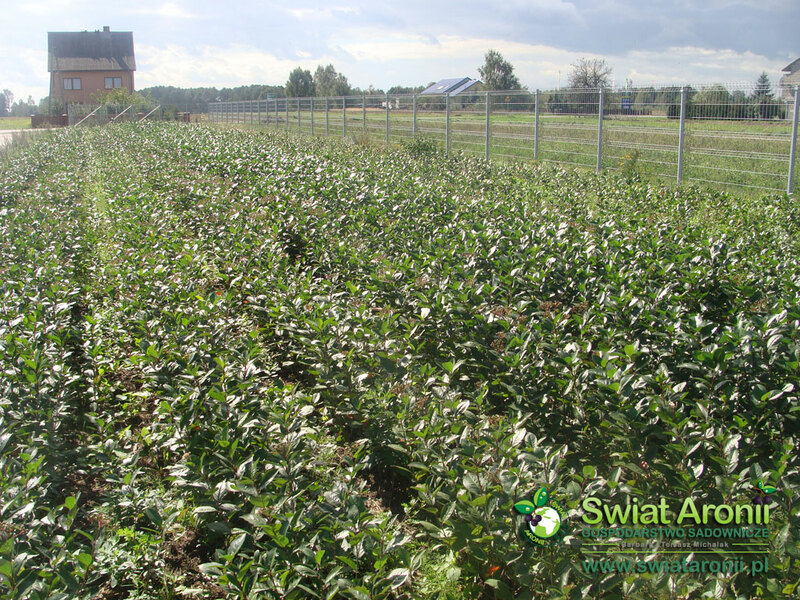 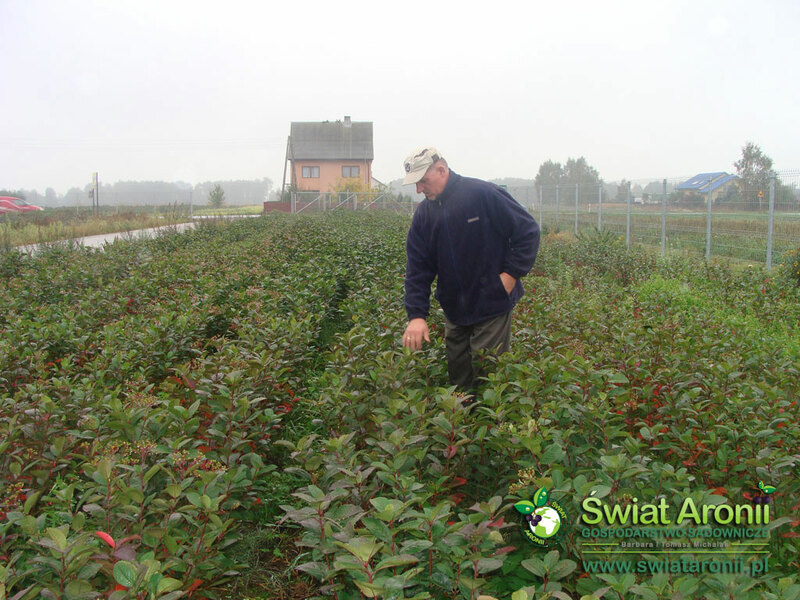 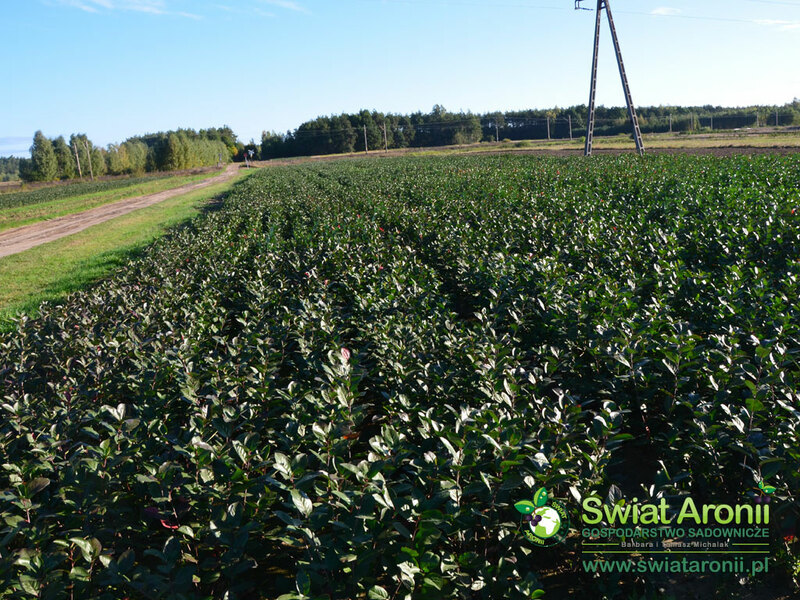 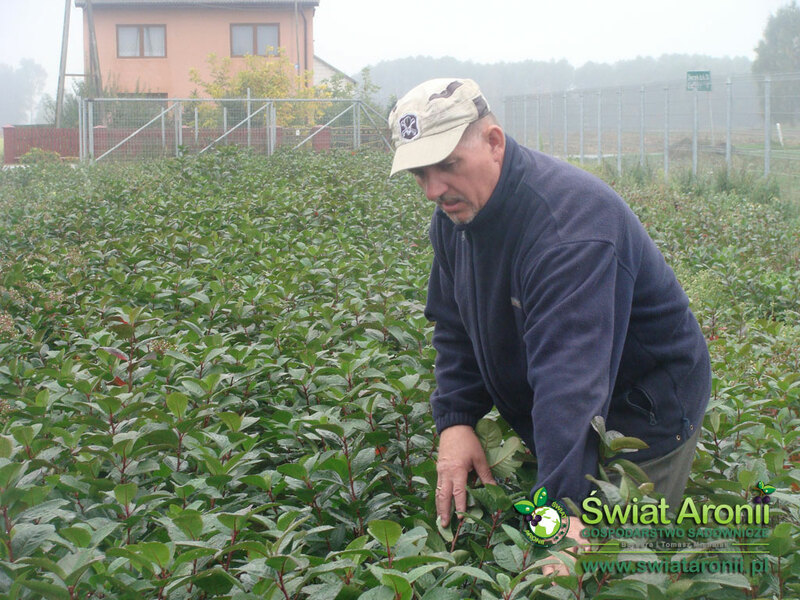 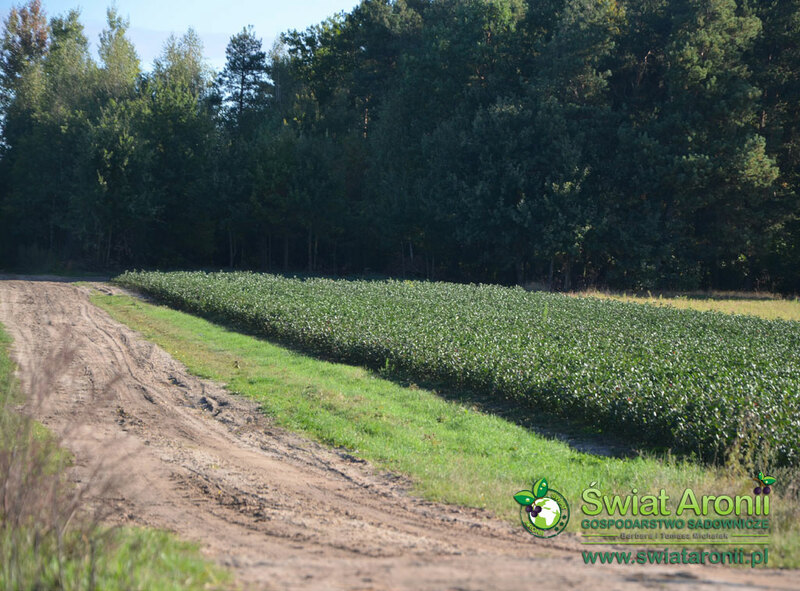 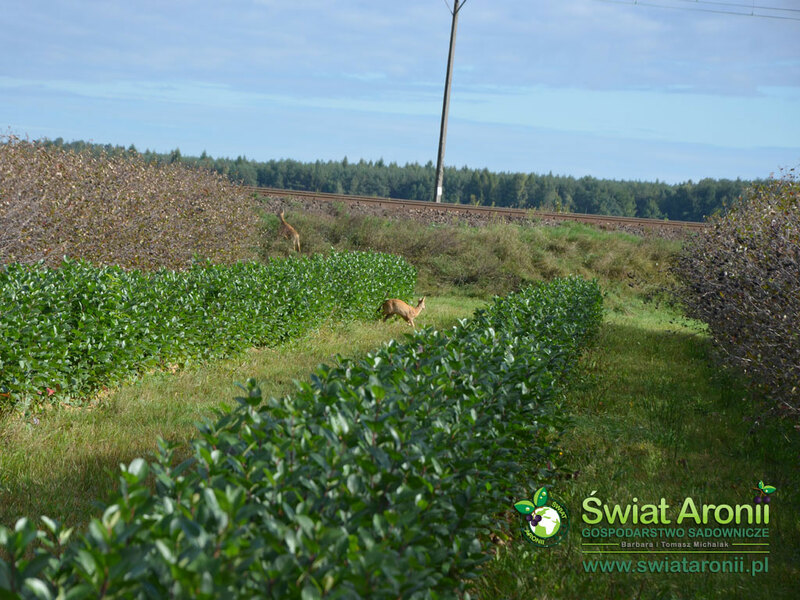 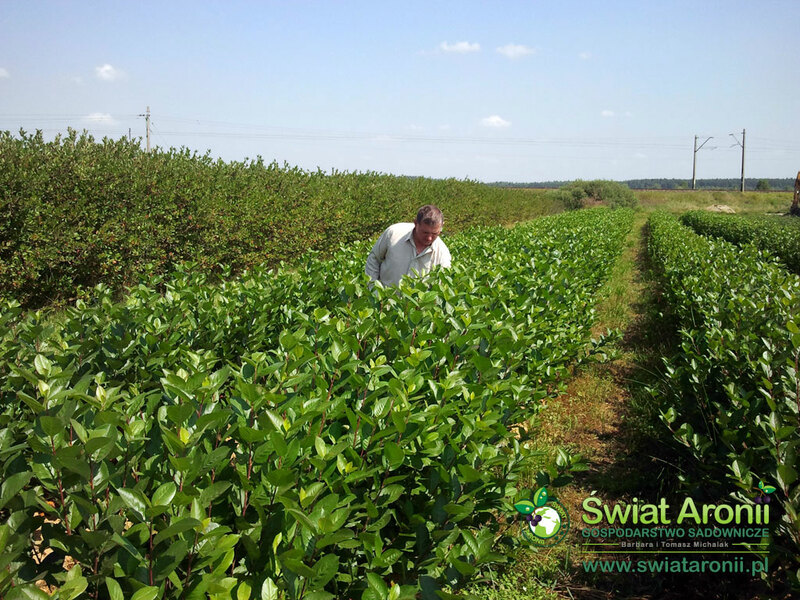 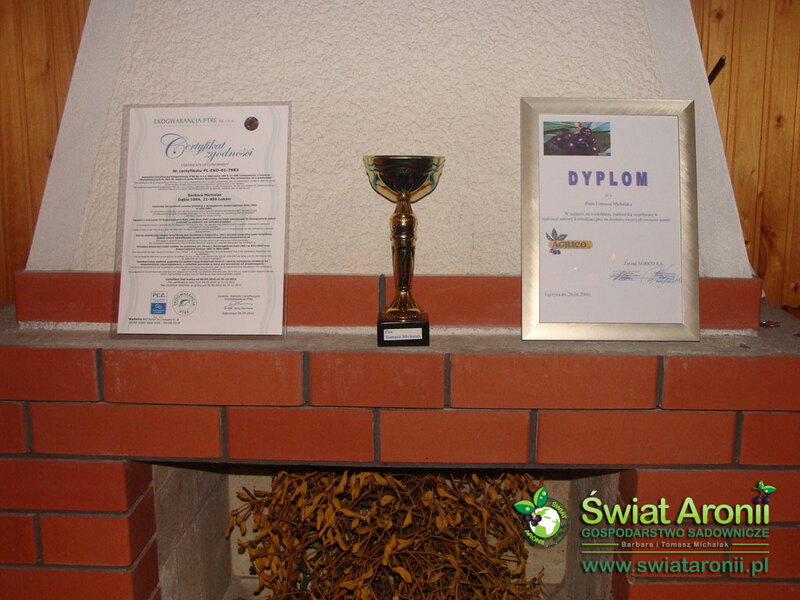 Our plantations and nursery-garden were given ecological farm certificates. 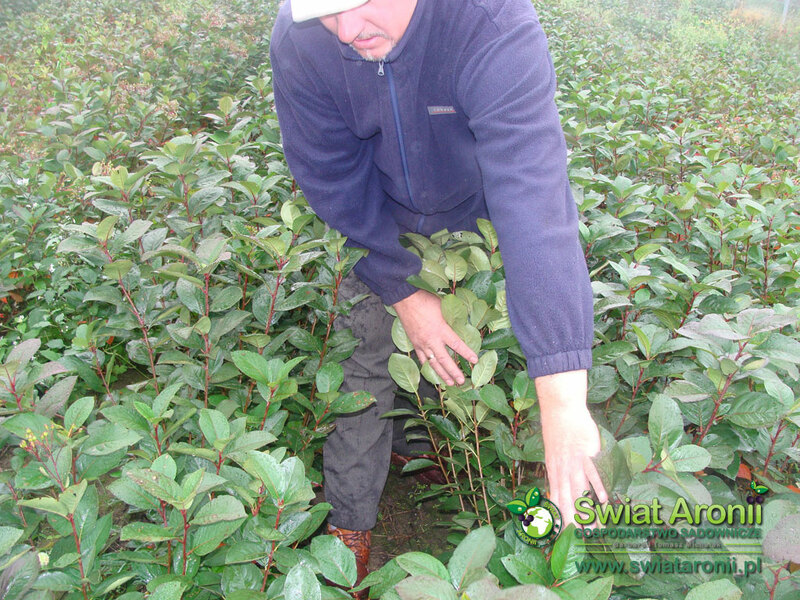 We pay attention to take care of our plants natural ways from the very beginning. 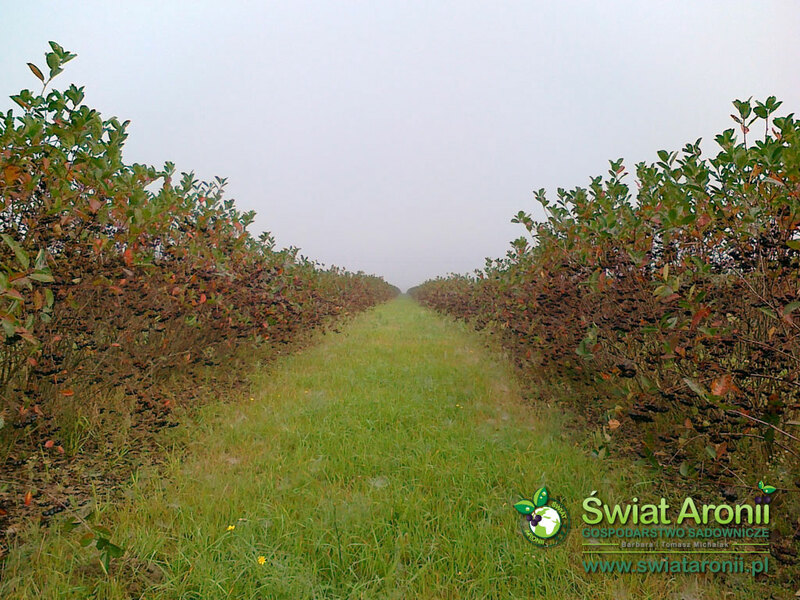 We encourage you to look at into our gallery. 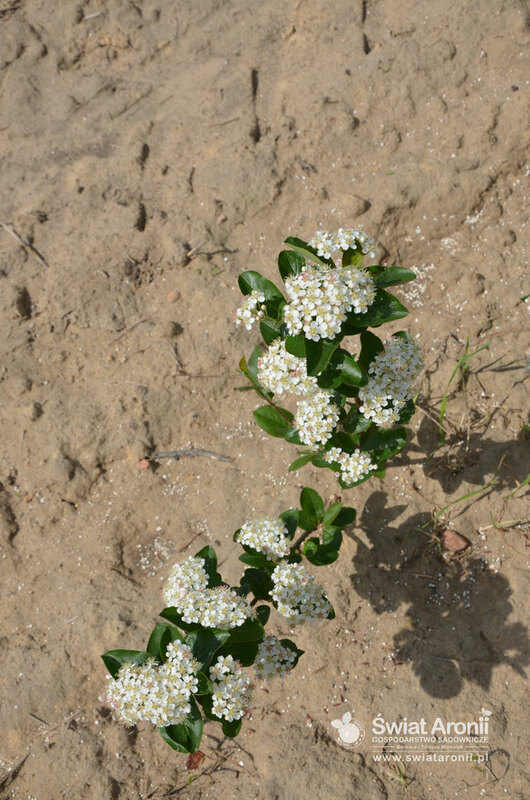 It contains of colorful photos indicating intensive green color of leaves and tries. 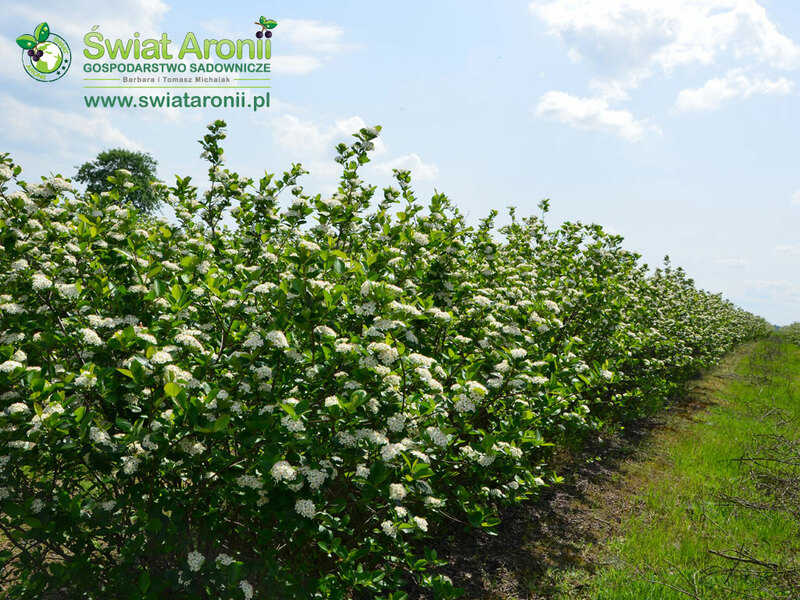 You can also see how many flower blooms are on the cultivated plants. 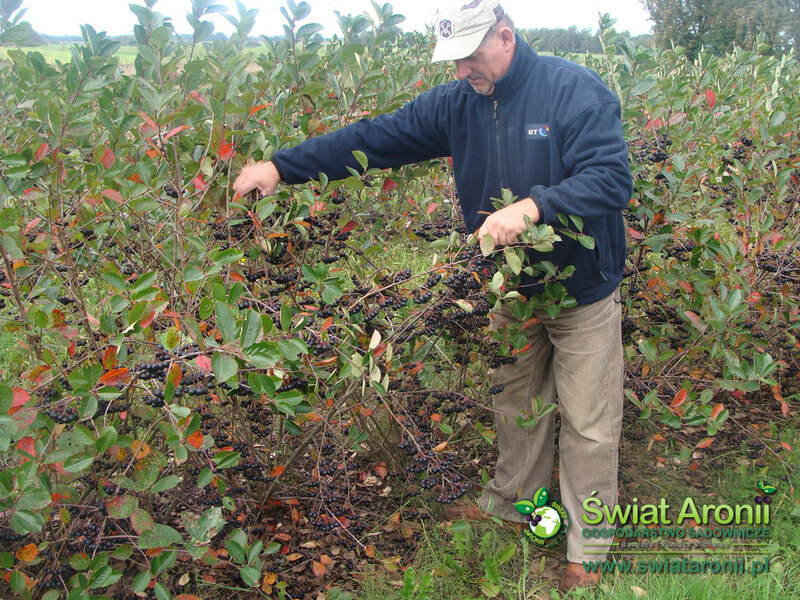 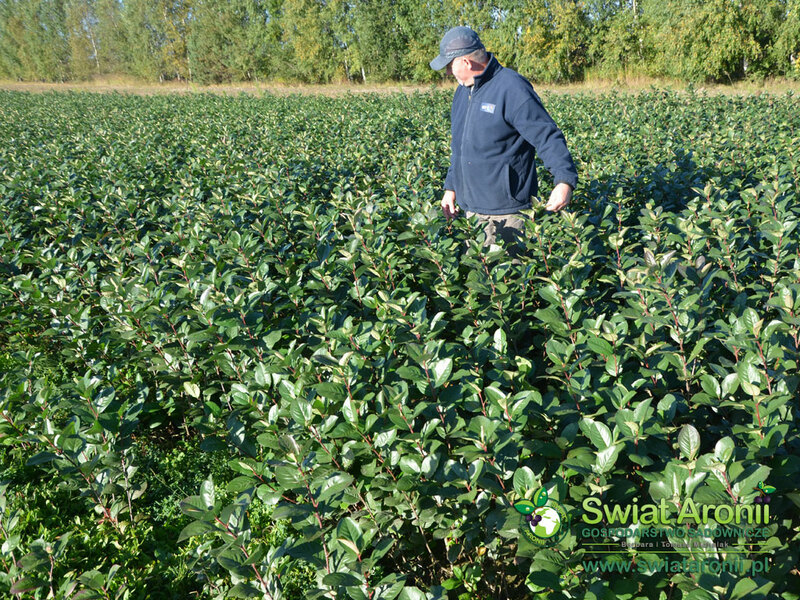 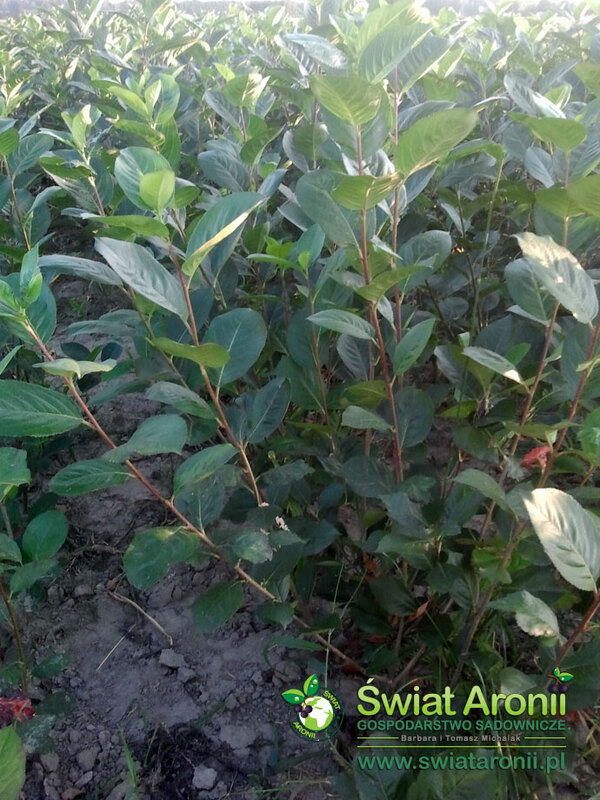 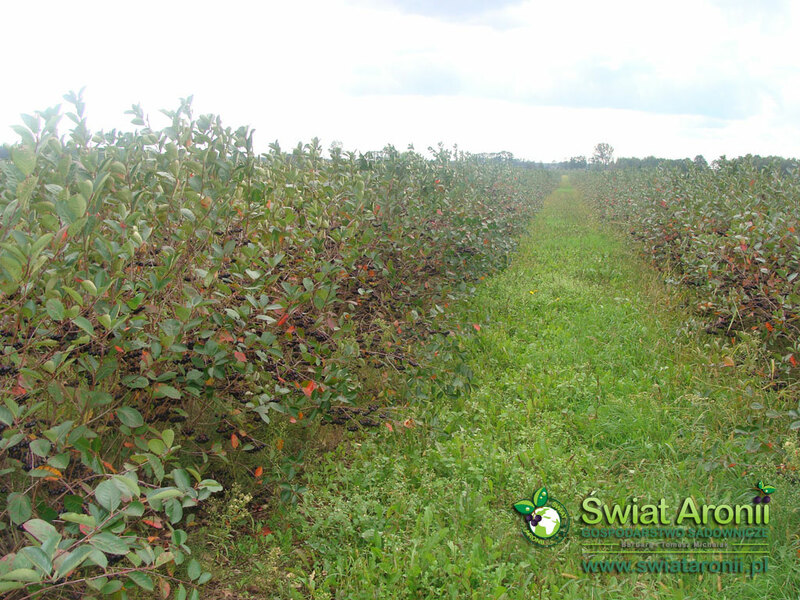 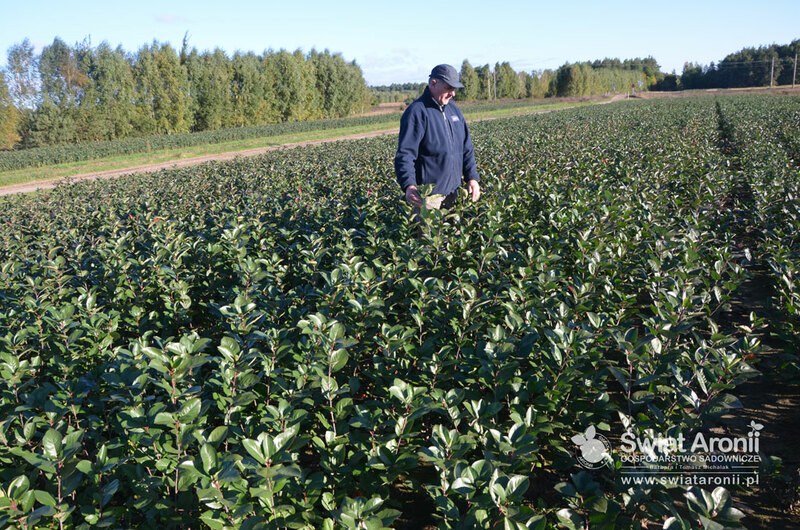 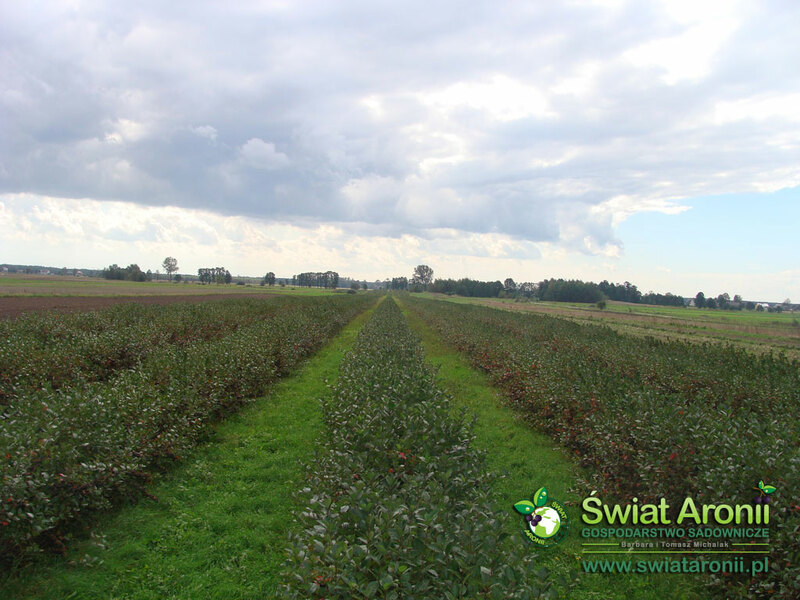 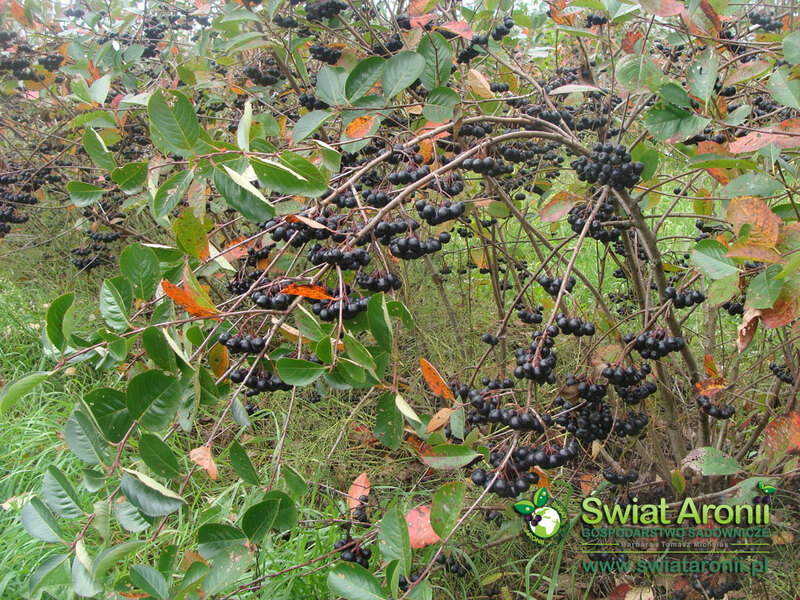 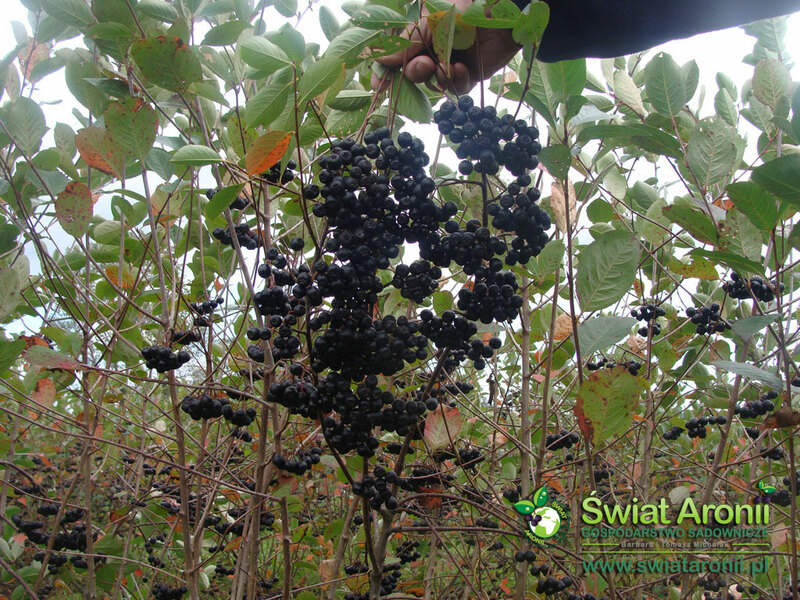 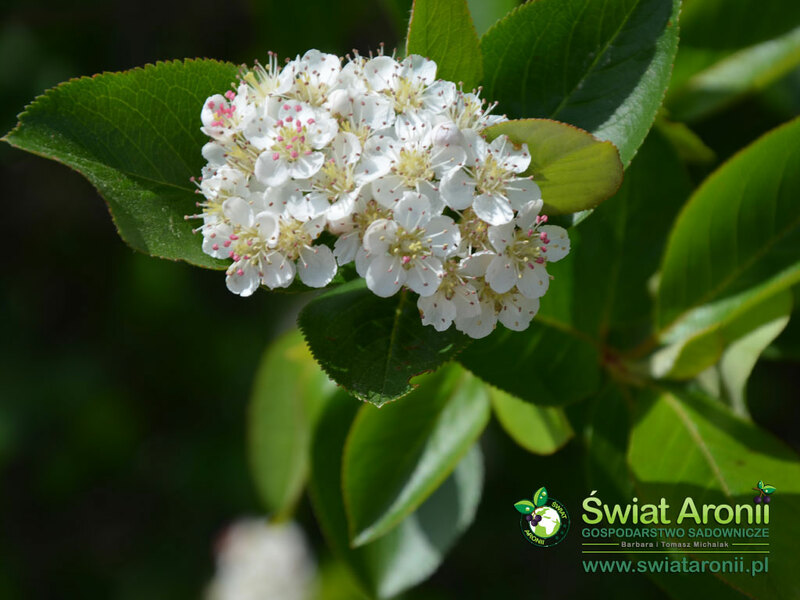 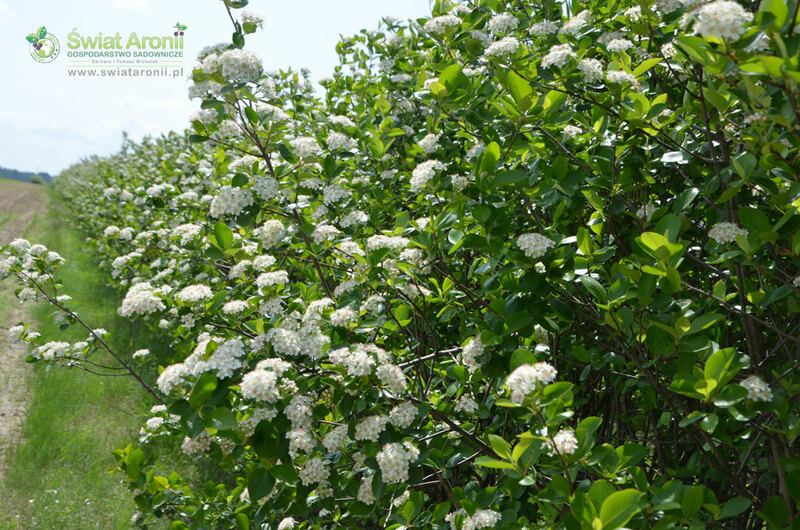 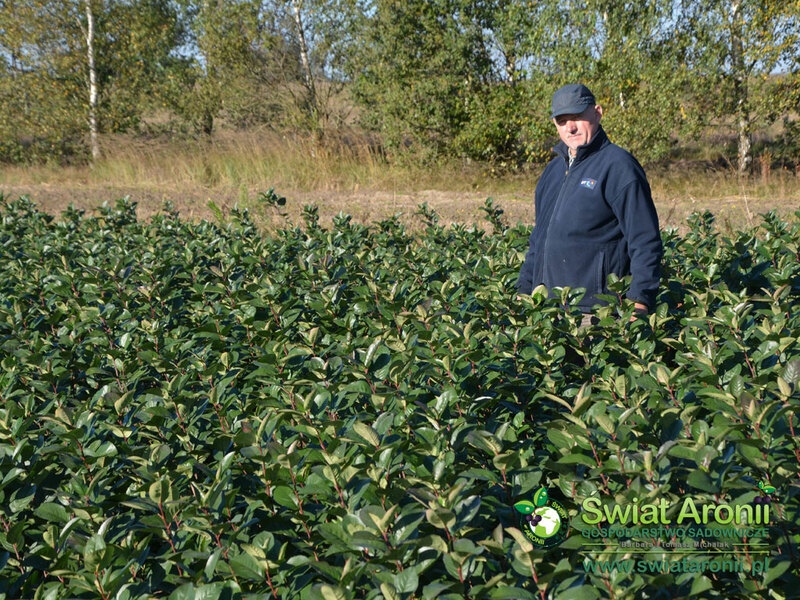 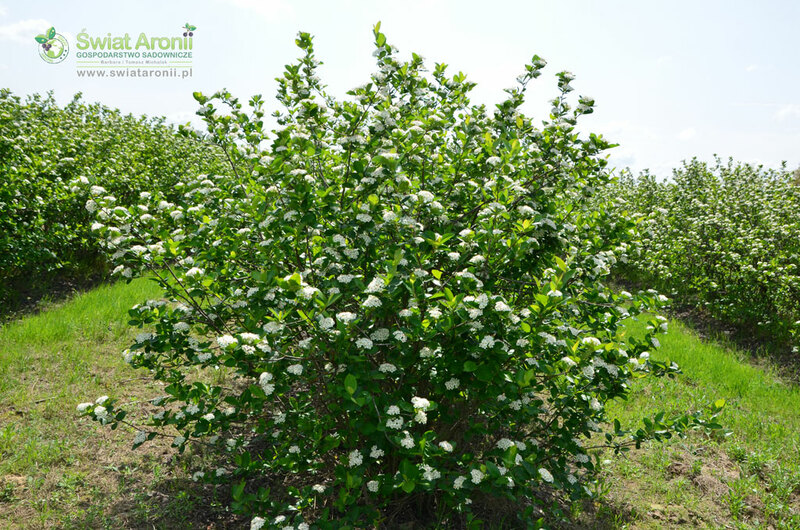 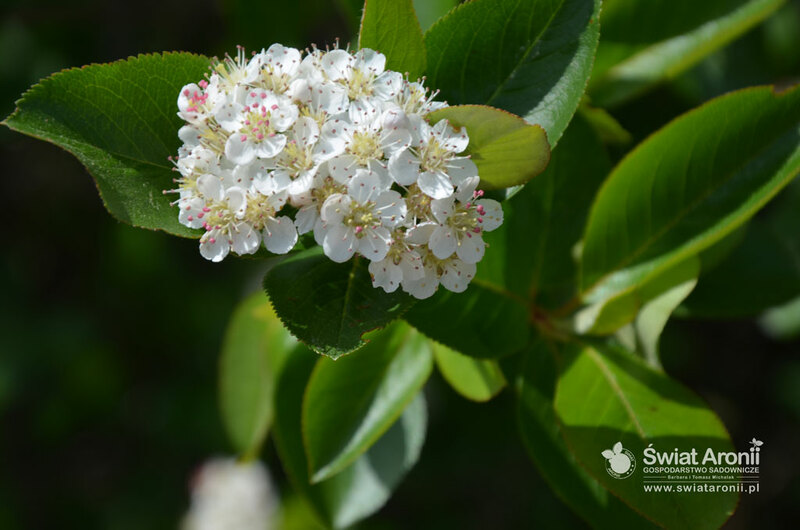 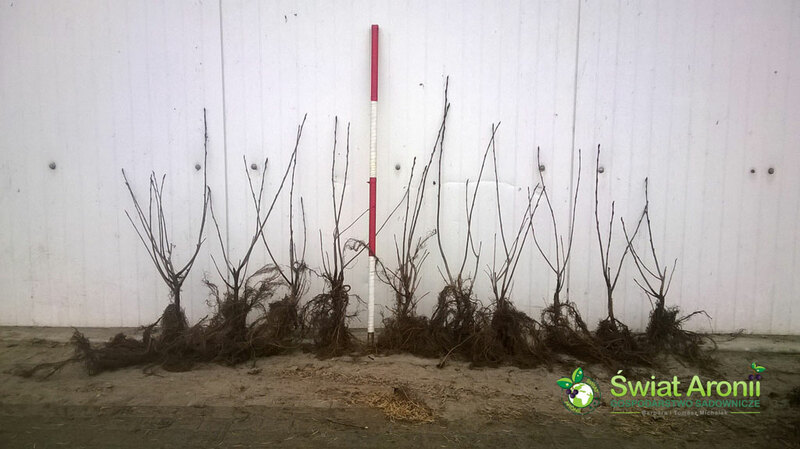 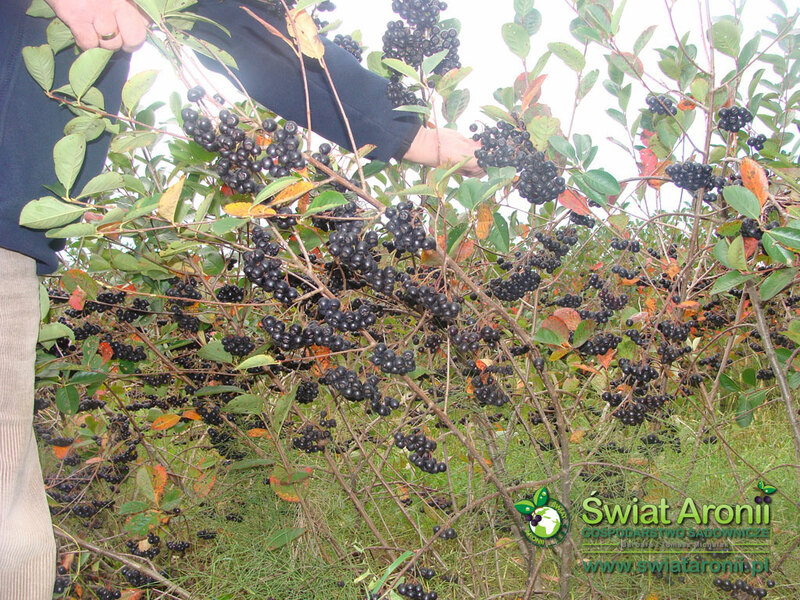 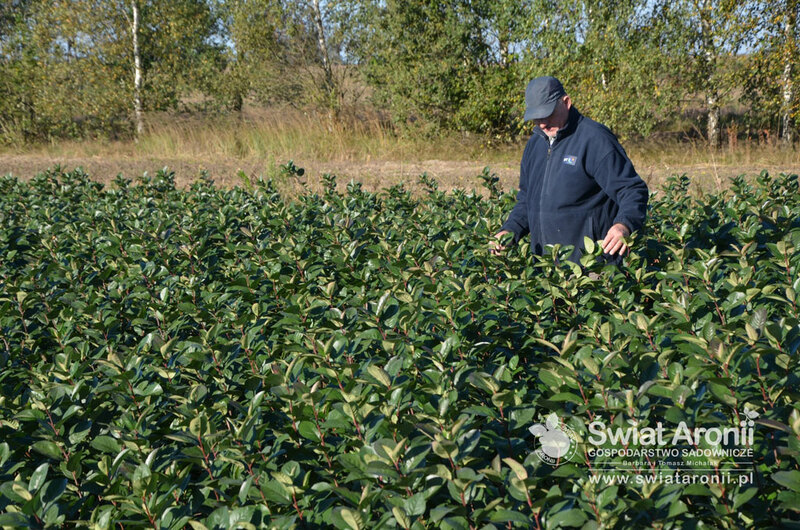 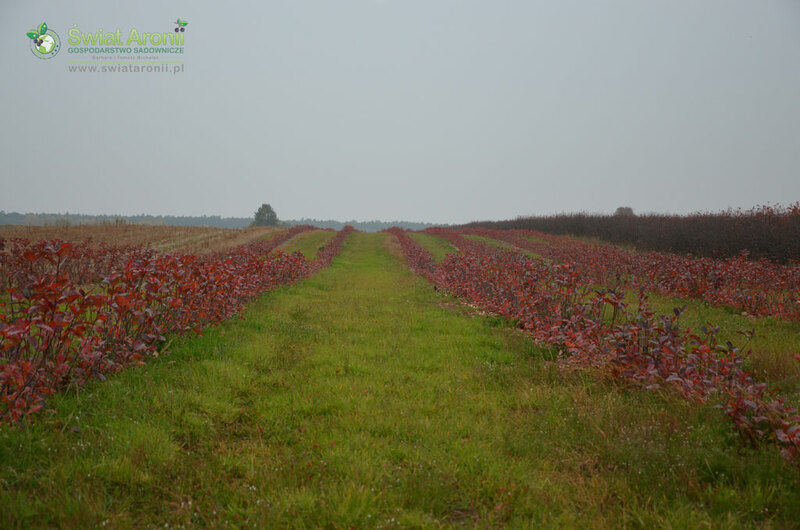 That is the great indication of the fact that the chokeberry from our plantation is the high-quality plant, which will give a lot of fruits. 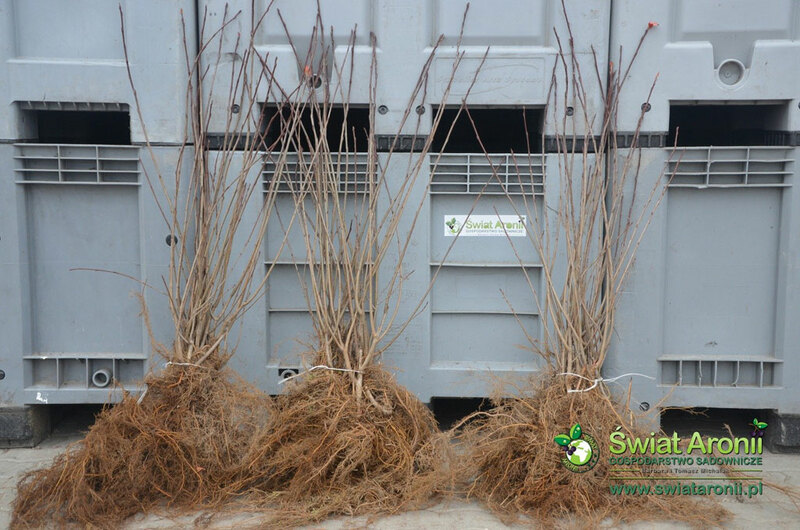 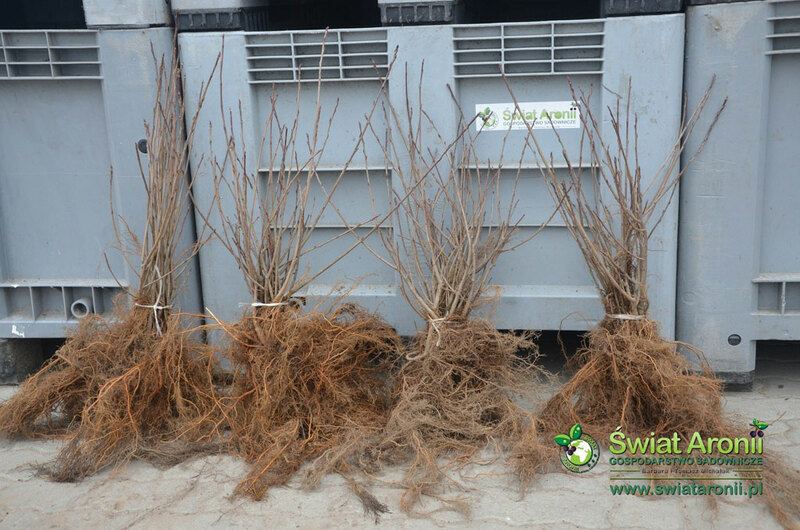 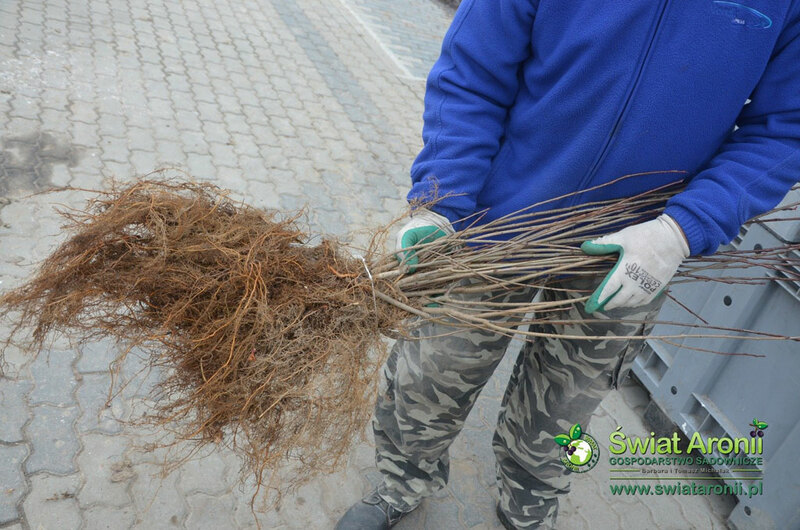 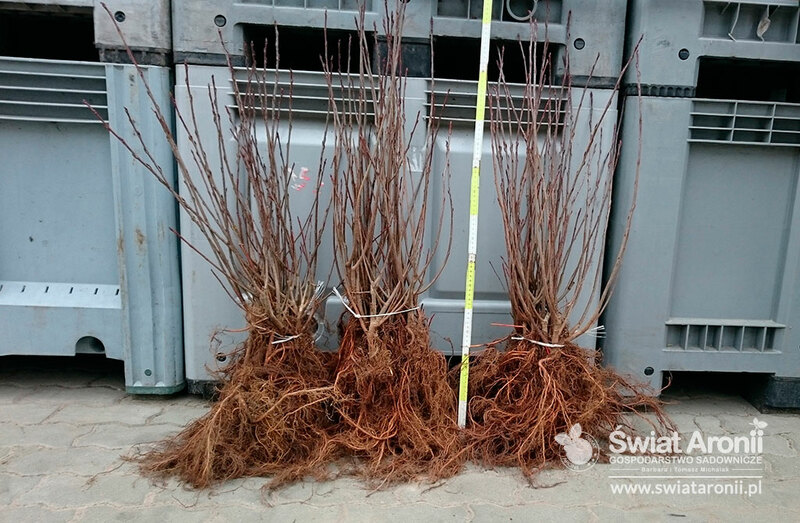 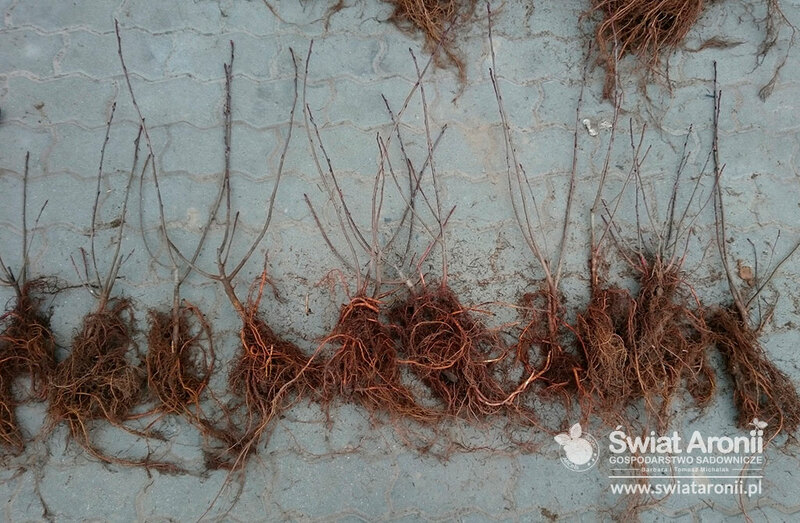 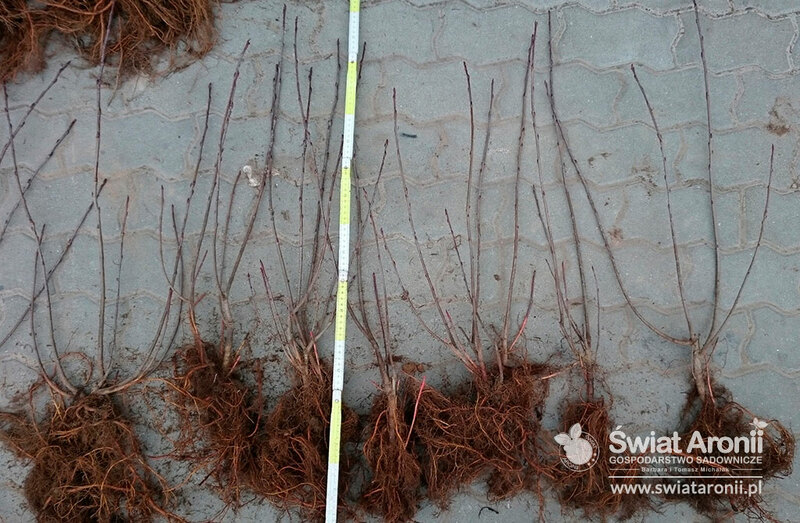 The pictures also depict what size of a cuttings are headed to our costumers. 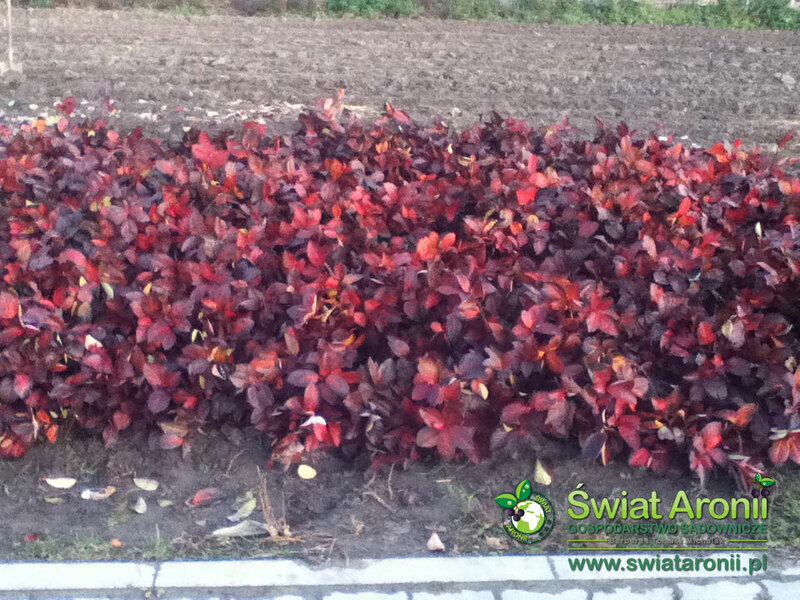 In our gallery amongst the pictures are also videos. 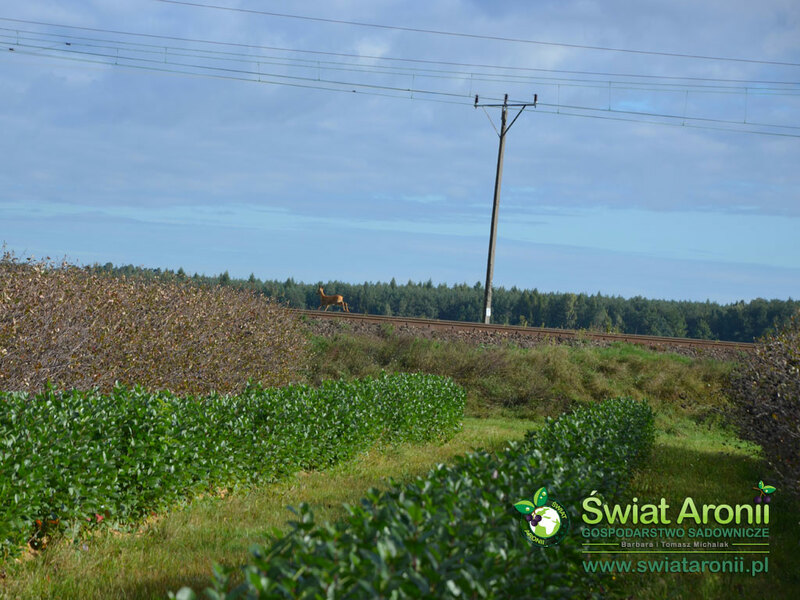 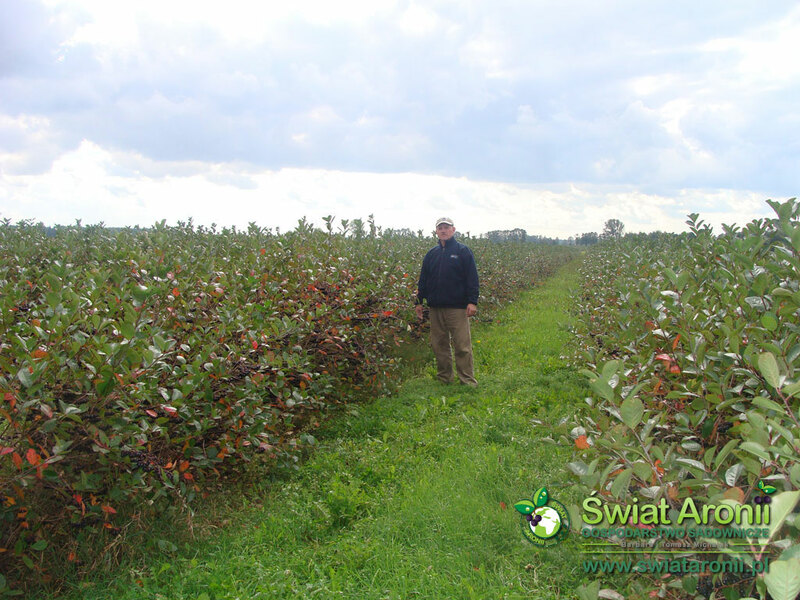 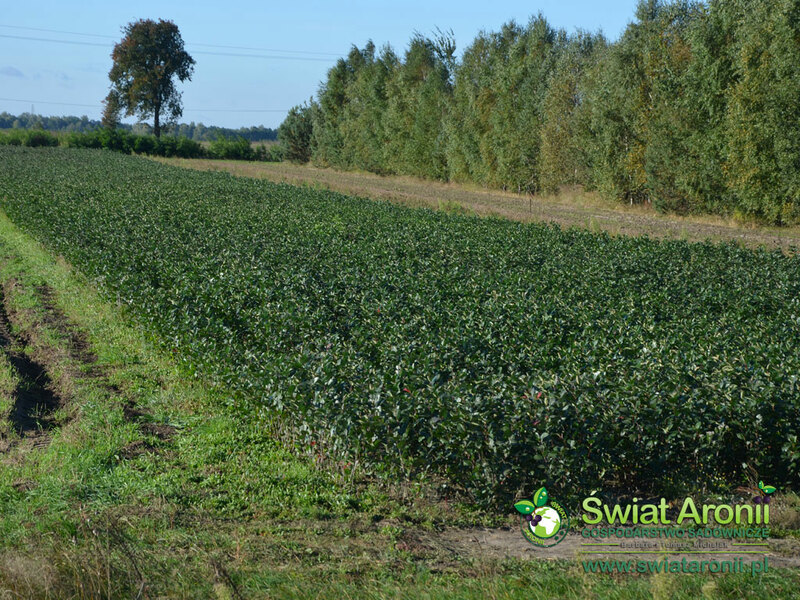 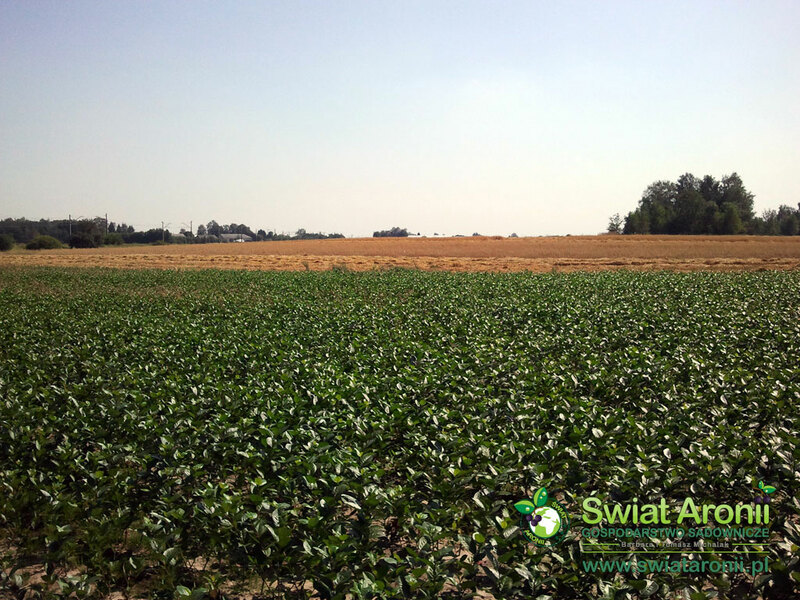 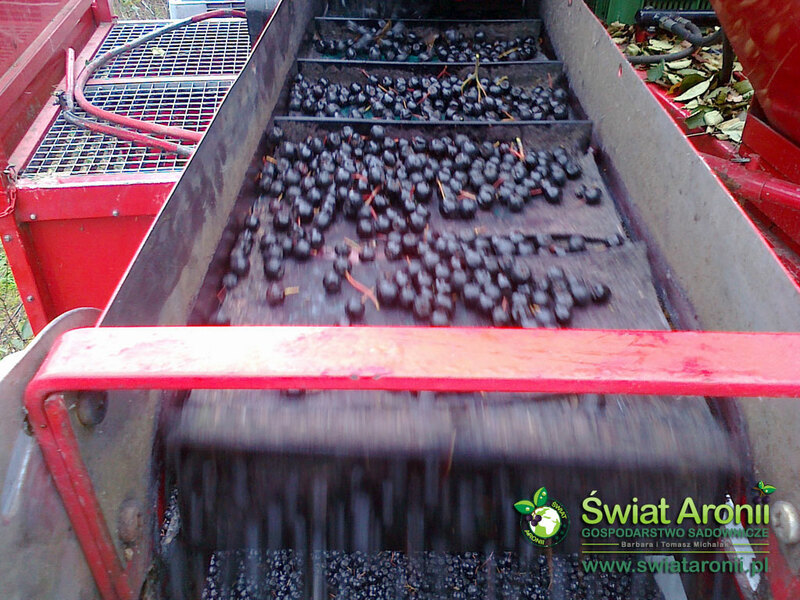 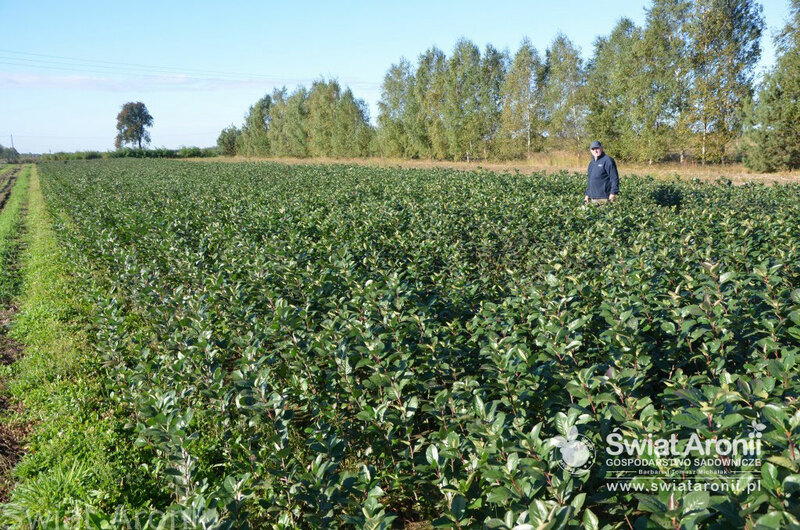 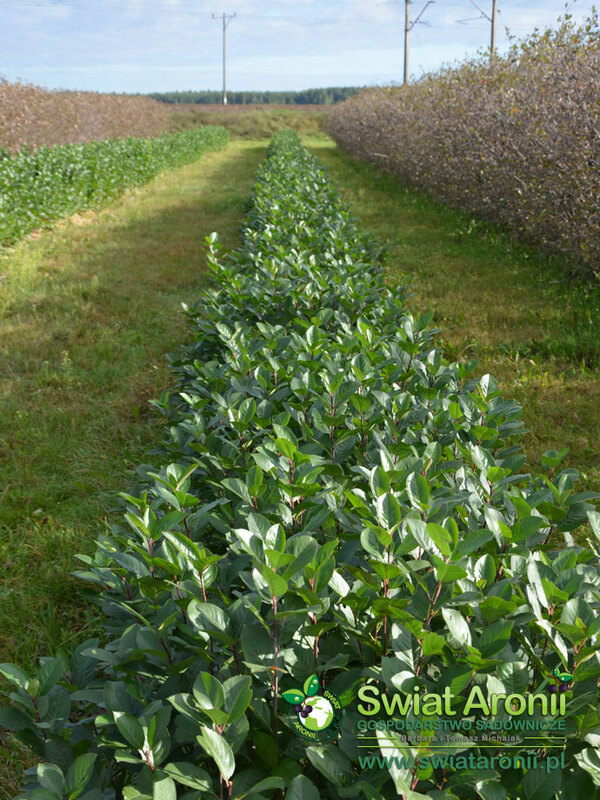 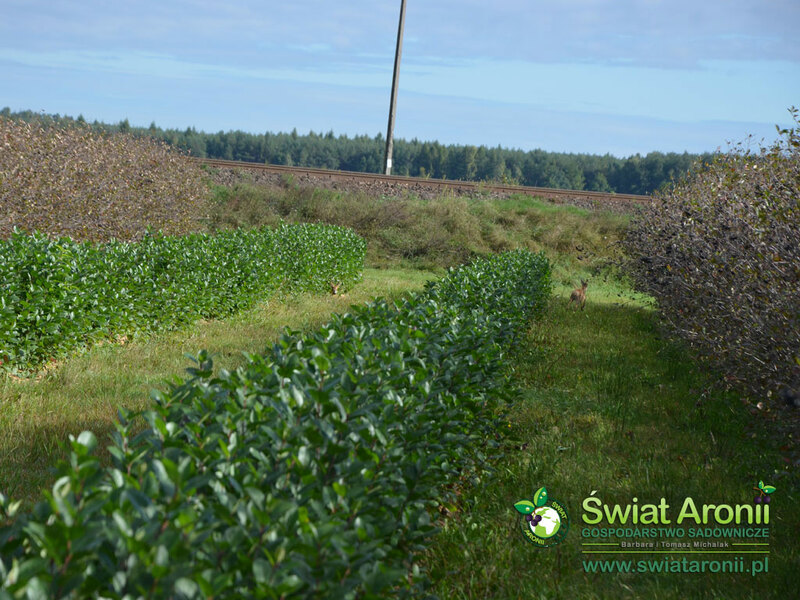 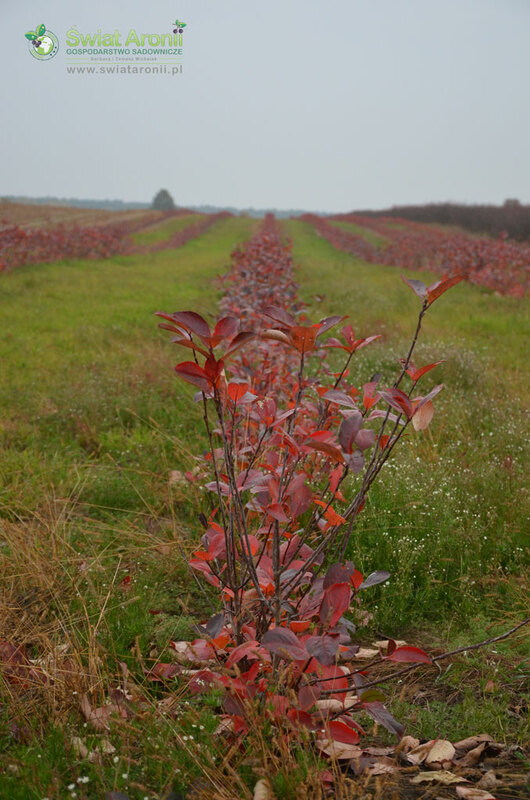 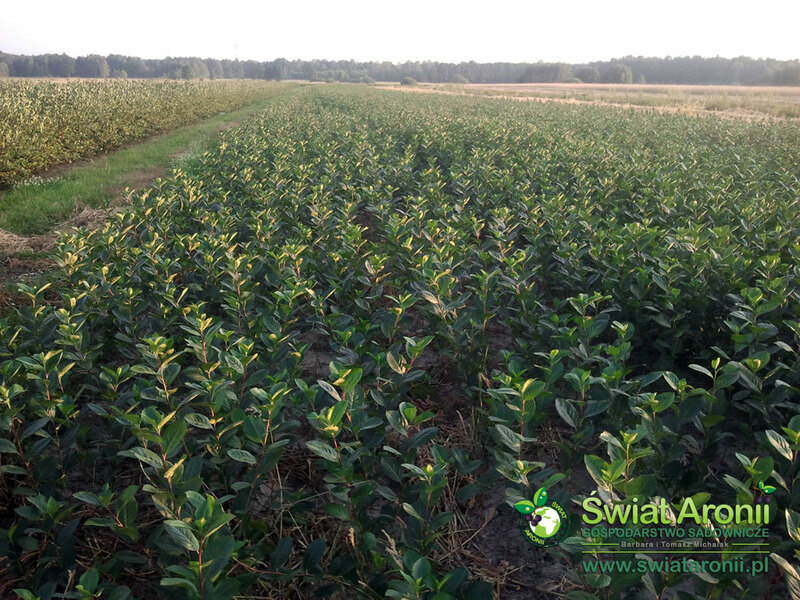 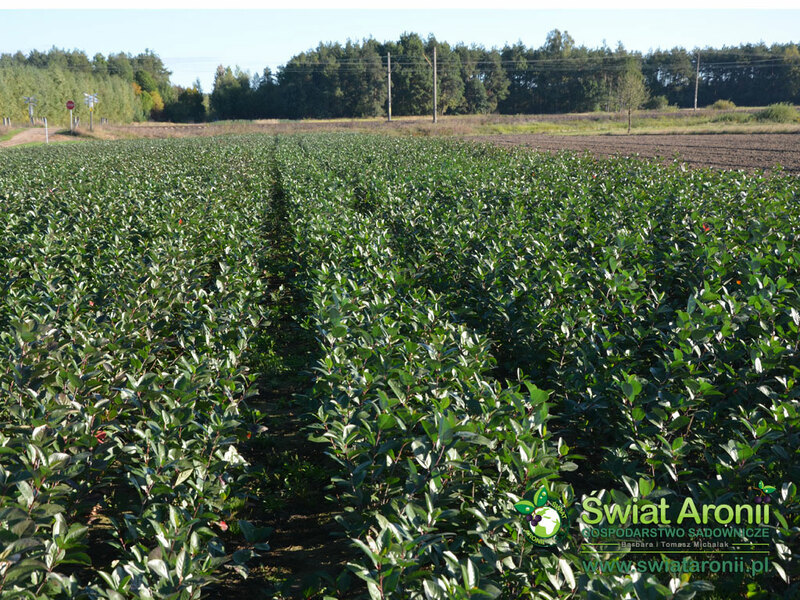 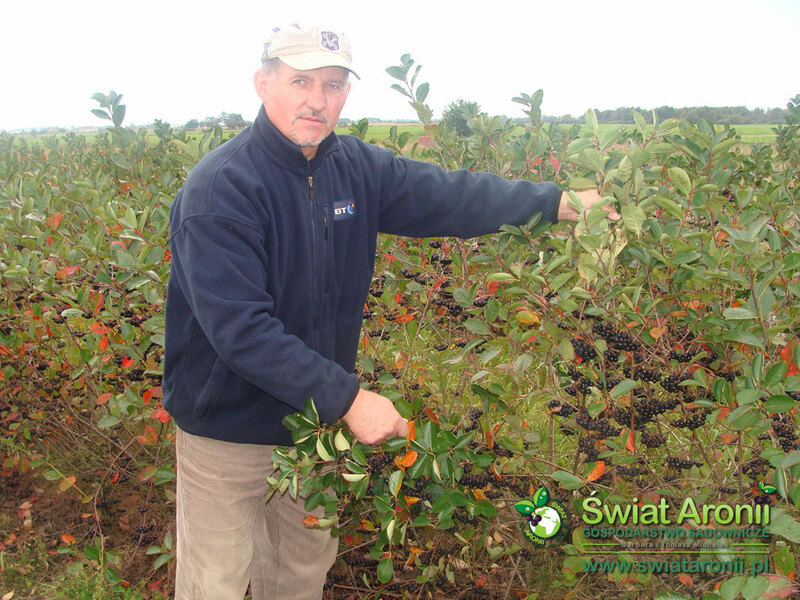 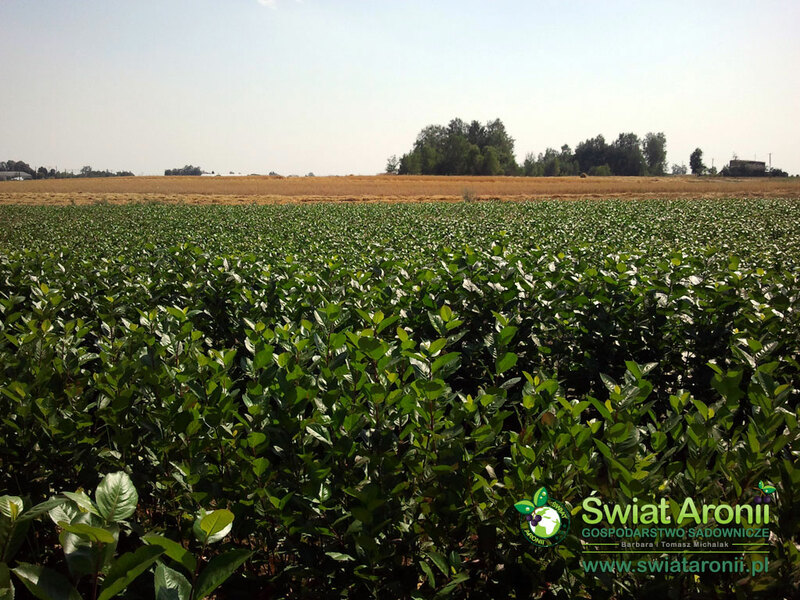 We want to show our clients how our work and harvesting process looks like. 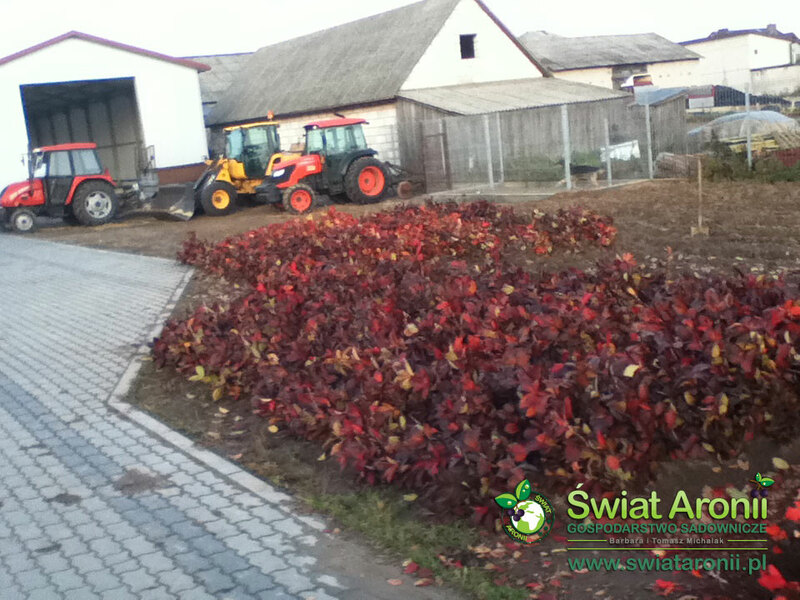 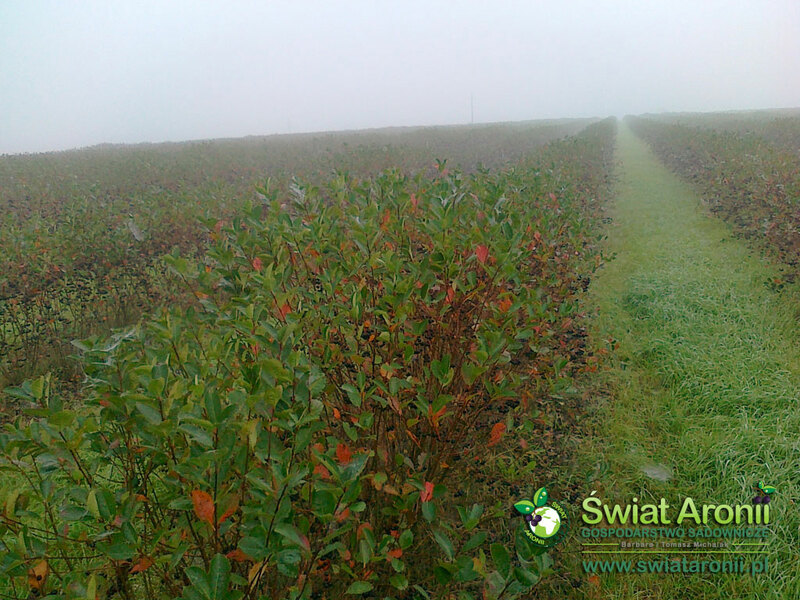 We take care of the bushes very carefully and use modern methods and advanced machines. 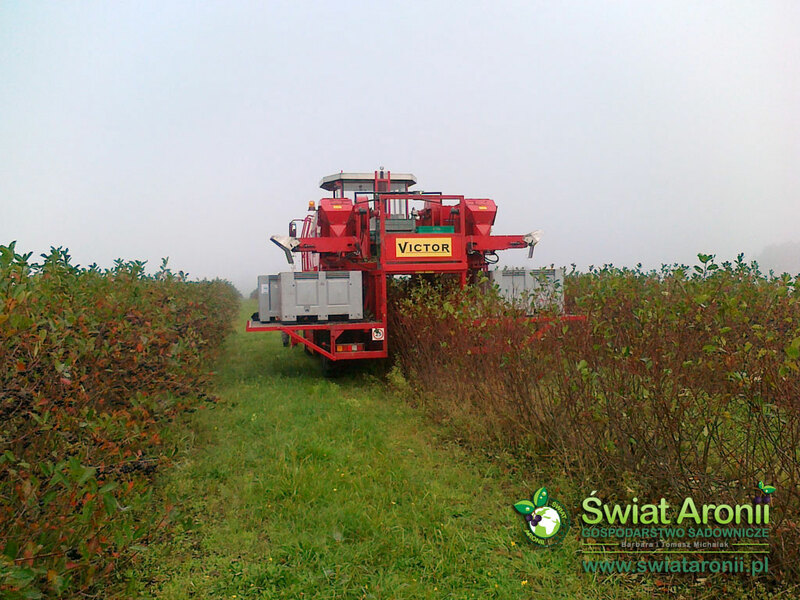 We focus on works automatization, which is shown on the videos.